So how are those global warming predictions coming along? 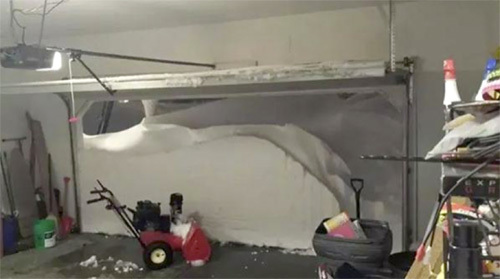 Above is a photo of the snow storm that just hit Buffalo this week. Click here for more photos of this massive snow storm. Previous PostDid Iran’s Ayatollah spur the brutal attack against the Jerusalem Synagogue?